If you are the one who is completely in awe with the tranquil beach waters, then you certainly believe that the secret to peace and joy is nowhere but right next to the vast and magnificent ocean! As a beach lover you understand that a long walk by the serene shore, resting occasionally on the sturdy rocks, soaking in the scenes of the setting sun and chirping birds, picking some pretty shells or simply adoring the beauty of mighty waves crash onto the sand, is the most amazing way to let your soul adopt some calmness in the times of turmoil and unrest! However, it is not always that you can experience this serenity and fascination that the beaches adorn themselves with! A perfect vacation plan to the most picturesque beach is what you need occasionally for that extra scoop of refreshment and fun!!! A splendid trip to the beach means a complete blend of playfulness and peace. And of course we need the constant soundtrack of the ocean rumbling in the background! Ah! How meditative and pristine that would be!! While you relax and rewind at the beach, where do you go after all the fun and ready yourself for the next exciting day at the beach? Couple friendly hotels that complement your exemplary tour at the beach is all you need to complete your beach experience. 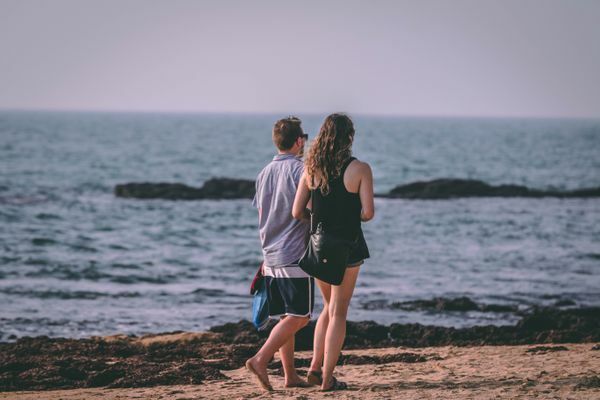 If you are looking out for rooms for unmarried couples then there are various features you need to consider while finalising a hotel during your beach holiday! Finding friendly hotels for unmarried couples needs a lot of research and checks! Your couple vacation on the beach would be ruined if the hotel you are putting up in is unfriendly and not so hospitable! A friendly and polite hotel staff with customer-friendly and accommodating policies is very essential for a wholesome and happy travel experience! Whether married couples or unmarried couples, each couple should experience the vibes of comfort and respect in the hotel they choose, for a rich stay! The amazing experience at the beach needs to be complemented with a grand time at the hotel you choose to stay in! Exotic food, comfortable amenities, recreational activities, luxurious spas etc are an essential aspect of any hotel that desires to be the perfect weekend getaway for couples while they spend their holidays at the beach! You wouldn’t want to waste your precious time in travelling long distances to your beloved beach, right? We are sure you want to take advantage of every minute that you have in hand and utilise it for some fun and frolic on the beach! 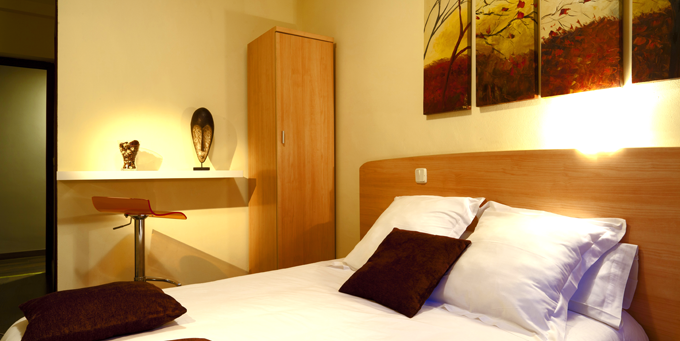 So choose a fantastic hotel that is pretty close to the beach you wish to visit. You can hop, skip and jump to the beach within minutes and also experience the cool beach breeze within you hotel premises. 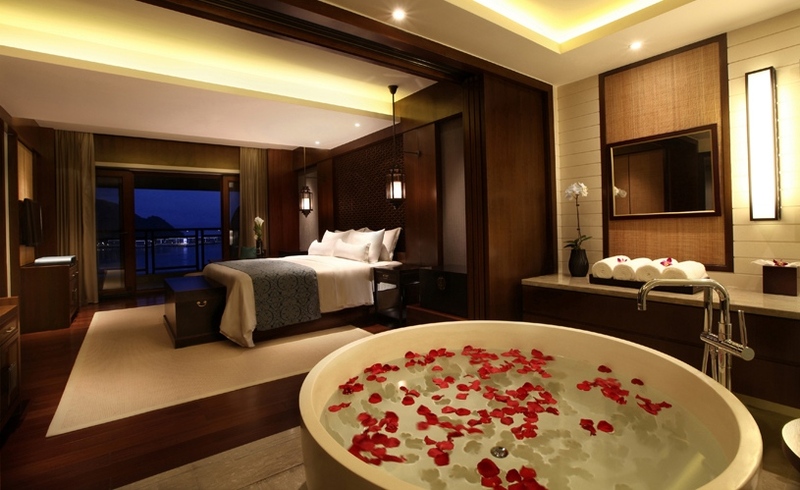 Such hotels for unmarried couples are a perfect romantic getaway since they bring to them luxe and love, together! Lady luck may shine on you and you may come across hotels that are not a brand or not as grand as the high-end entities, but they come with a flavour that is very local and yet very royal and flawless! These couple friendly hotels are a one stop destination for you if you are looking out for a safe and comfortable accommodation that does not burn a hole in you pocket. These hotels are generally not those hospitality giants that generally appear on your [hotel booking app for couples](https://hotel booking app for couples), but they definitely are equipped with amenities and provide an ambience of bliss and indulgence. Do not always believe on the fact the costlier the hotel, the higher the quality of their service. If you come across one such hotel that provides top-notch services at affordable prices , give it a shot and book it! It, in all probability, will prove to be a profitable deal. Talk to people who have already stayed in the hotel you are planning to book. Read the first hand reviews and feedback of the hotels on the various travel portals. Believe in the experiences of their guests! Whether a hotel for tourists or a [hotel for local couples](https://hotel for local couples), understand the real life experience of the people who have already stayed there. Get an insight into the standards of hygiene, the quality of food served, the general hospitality of the staff, the amenities available and the overall ambience of the hotel. Get to know how close your favourite beach is! Get the most realistic information from people and do not just rely on the glamorous images that are put up on the social media for advertising purposes by the hotels. The more genuine and dependable information you gather about a hotel, the more realistic will be your expectations about the services of the hotel would be! Beaches are where you should be spending your precious time and your precious money! It is best to get an economical hotel that fits into your budget and you do not go overboard with spending on a plush hotel. Rather invest all that money in making some precious memories on the beach! Use it for some adventurous water sports that will give you that adrenaline rush, shop for some beach wear and flaunt it in style, indulge in some scrumptious snacks on the beach and give your taste buds the much needed treat! Choosing the perfect couple friendly hotel is definitely a herculean task, and the never ending promotions and deals out there, only add to the confusion! Hotels have their web sites adorned with tantalising photos and captivating copies that make you believe that you are going to be drenched in luxe, comfort and grandeur as soon as you step into their lobby. However the question always remains - Will this hotel be able to live up to the hype it has created and will it be the best suited hotel for my much awaited beach vacation? Keep in mind the above mentioned features when you set out on your journey to the perfect beach vacation and you will definitely make an unerring choice of a hotel to stay in! Beautiful beaches await you!